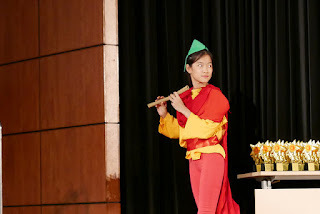 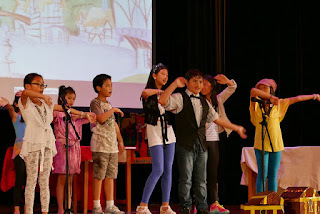 After 10 weeks of hard work, students from 4 classes at MAC performed their final year end performance in the school hall. 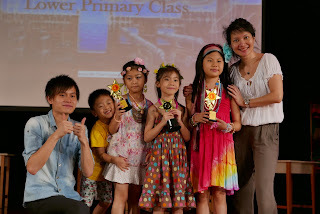 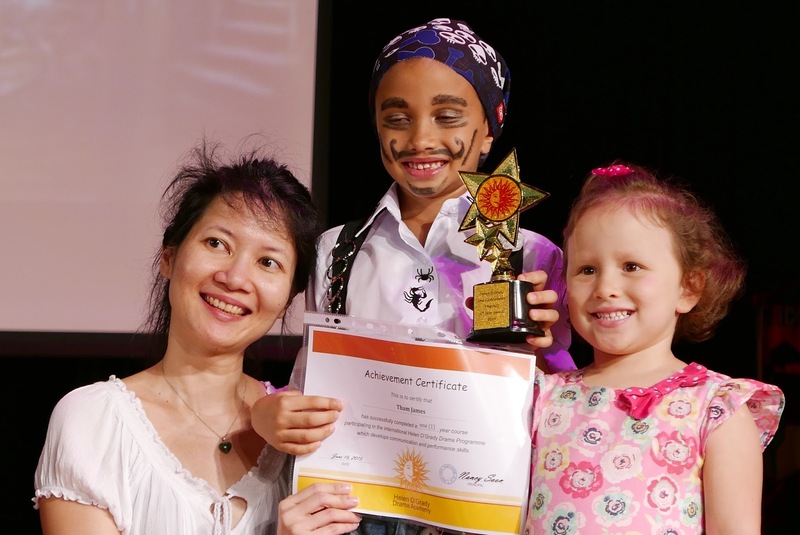 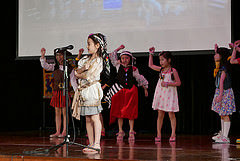 Upper Primary students performed an encore to the delight of other Lower Primary parents and students. Well done Drama Students! 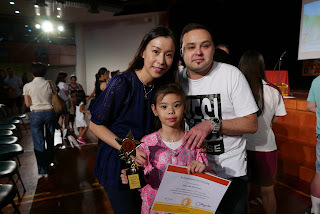 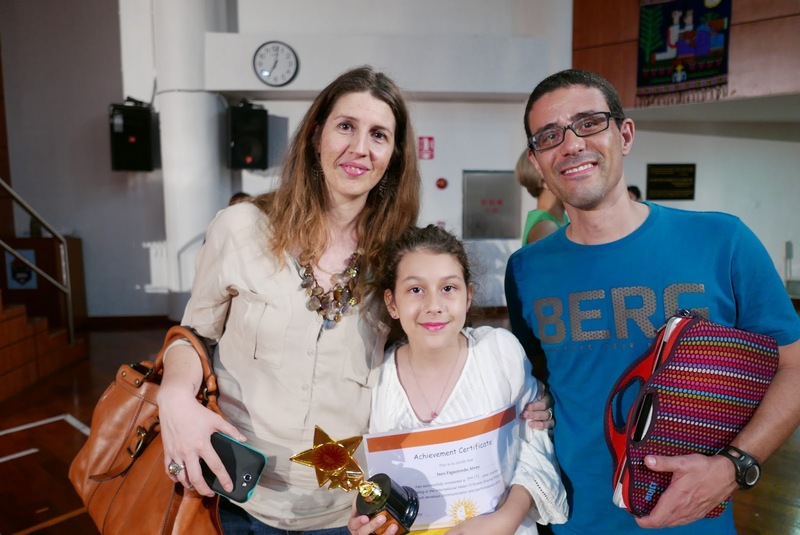 We are so delighted to see the proud parents of their children's performance. 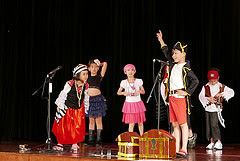 Parents were reminded that tonight every child on stage is a STAR!